As medical devices become smaller and more compact, the use of Parylene coatings finds increasing value due to its molecular level deposition. Thin film, pinhole-free Parylene conformal coatings provide the ultimate protection for life-saving devices and instruments in the medical industry. Inert, vacuum deposited Parylene is biocompatible and biostable and offers excellent dry-film lubricity, thermal stability, moisture, chemical and dielectric barrier protection. Additionally, Parylene is FDA-approved (with a USP XXII, Class VI biocompatibility rating) and is safe for use within the body. 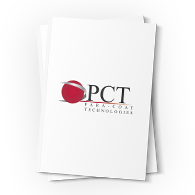 Parylene coatings protect a wide array of medical devices and components including stents, catheters, pacemakers, electrosurgical tools, epidural probes, mandrels, needles, and more. 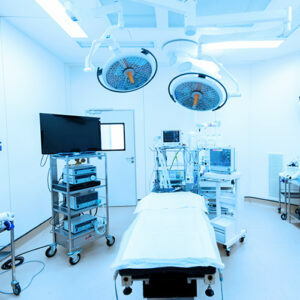 Medical devices used in surgical procedures are selectively coated with Parylene to improve their lubricity and to provide selective electrical insulation. The coating also protects and lubricates hypodermic needles and can create a biocompatible barrier on implantable devices and prosthetic hardware. Parylene’s unique properties include precise conformance to substrate topography, pinhole-free coverage in very thin layers, and the ability to penetrate and coat complex surfaces. Parylene film resists chemical attack from organic solvents, inorganic reagents, and acids; it adheres well to many surfaces, and offers exceptional dielectric strength. Parylene has a lubricious surface, with a coefficient of friction which approaches that of PTFE (Teflon). Parylene is the ideal choice for most types of substrates including glass, ceramics, plastics, metals, elastomers and silicone rubber. Parylene’s optically clear coatings have the ability to conform to any shape such as sharp edges and points. Parylene does not promote the growth of biologics. Its surface is unsuitable for the proliferation of bacteria and other pathogens.